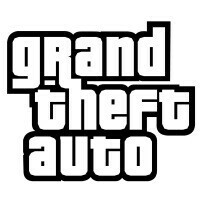 Kindle Fire users whose heads have been catching fire waiting for their share of Grand Theft Auto games can now pour themselves a cold one, as Rockstar has finally made the GTA trilogy for Android available on its Kindle Fire HDX tablets. In the USA, you can also play them on a Kindle Fire TV, which would bring a much improved experience compared to how the games looked when some of you played them on their PlayStation two consoles many, many moons ago. As you might know, the mobile conversions received a subtle facelift in the texture and lighting departments. The prices remain at $5 for GTA 3 and $8 for Vice City and San Andreas, respectively. The prices include 2000 Amazon Coins as a token of gratitude.